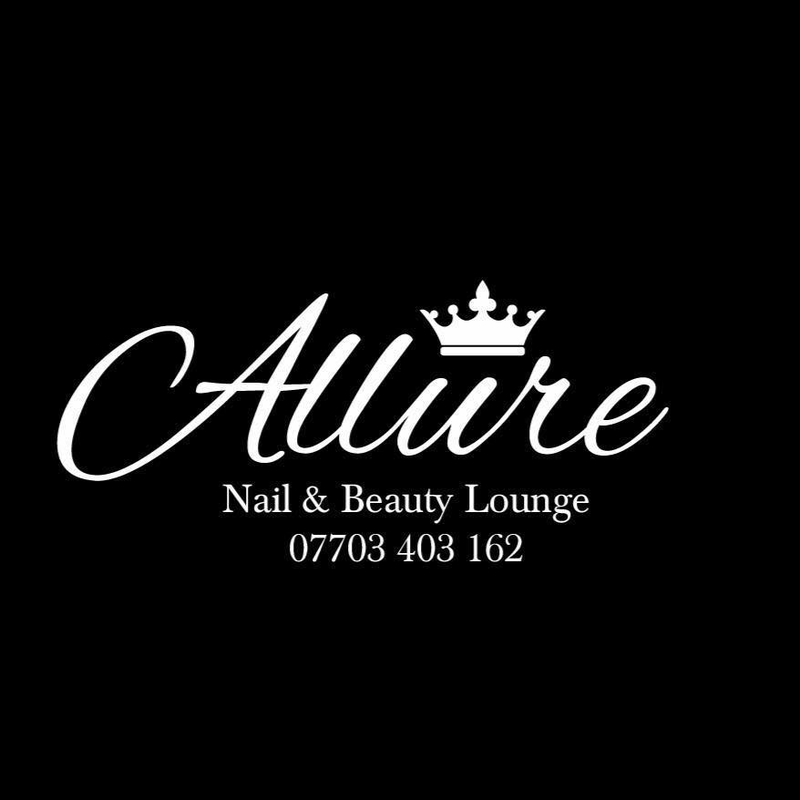 Allure Nail and Beauty Lounge based in Cheadle Hulme specialises in a variety of nail and beauty services. 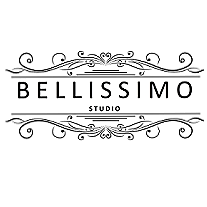 Bellissimo Studio is a team of customer focused and professionally trained Semi Permanent Make-up and beauty experts. Providing luxury Semi Permanent Make-up treatments tailored to enhance and perfect your desired look. 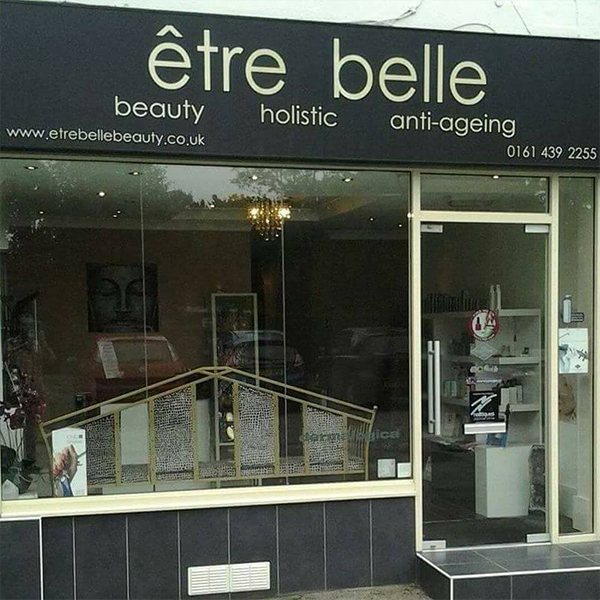 Pamper Me is a premier award winning Beauty Salon in the centre of Stockport, offering a fantastic range of beauty treatments. 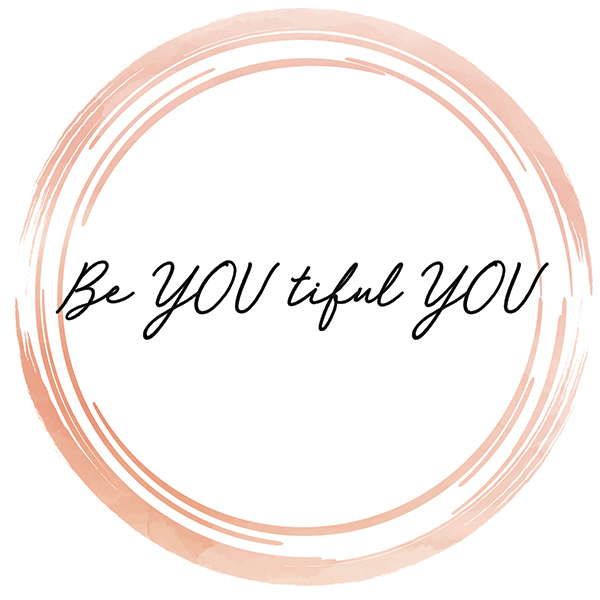 All Eyes on You is a highly professional beauty salon located in Cheadle, we offer a range of beauty treatments at a reasonable price. We cater for men, women & children as we are a family friendly salon who welcome all. 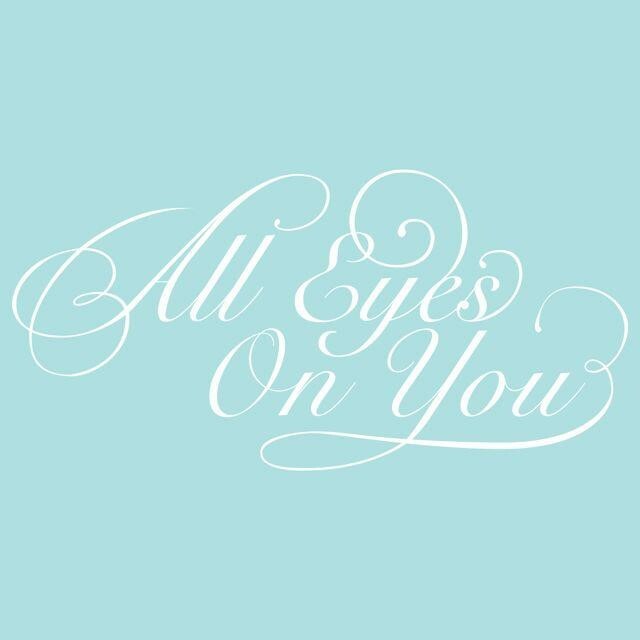 All Eyes on You is open Monday – Saturday and have two late nights, there is parking located at the front of the salon. 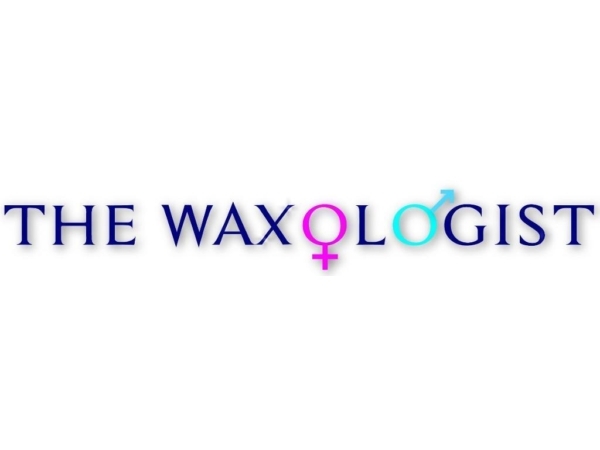 Cheshire's Specialist Waxing service since 2012. We are Open Seven Days a Week including Late till 8pm Tuesday to Friday. Our Online booking system is live 24 hours a day to suit the busy lives of our clients. Established in Woodford 18 years ago, we pride ourselves on providing premium market-leading treatments at affordable prices. We have 3 beautiful treatment rooms and 2 private nails rooms, all purposely designed and all situated on the ground floor. We are a very quiet salon, set back from the road with lots of free parking. 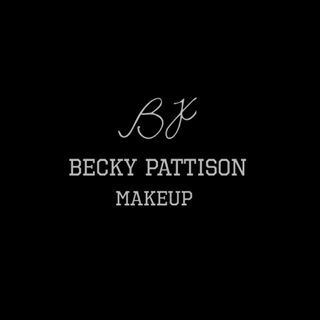 I provide make ups for all different occasions and tailor to suit every individual. 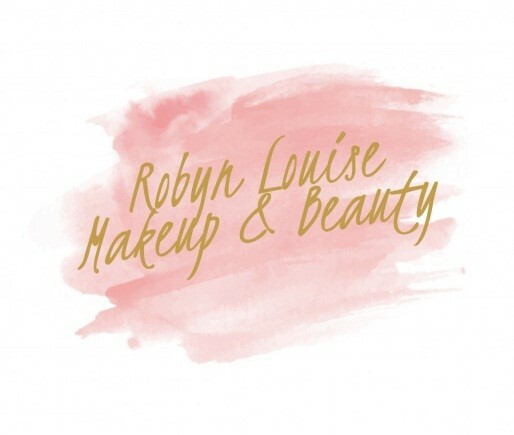 Whether it be for a Wedding, Proms, a Christening, Festivals, Birthdays, Glamorous nights out, Makeup Lessons or any Event then I’m here for you. 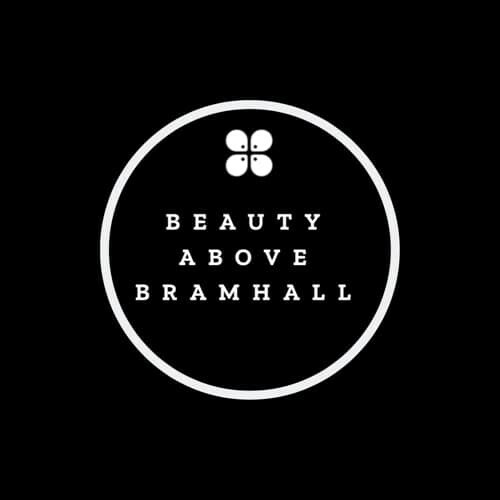 An exclusive beauty salon offering only the best in the beauty industry preformed by our highly qualified therapists providing a professional service. Harmony Nails & Beauty can cover all your beauty needs! 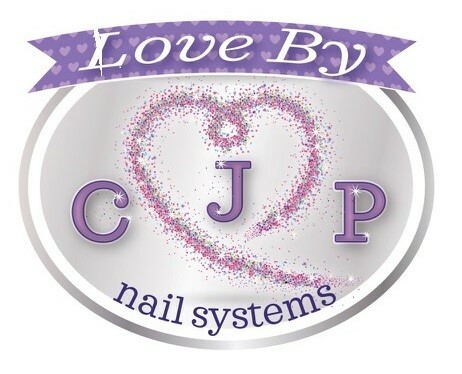 Nails, facials waxing and lashes! 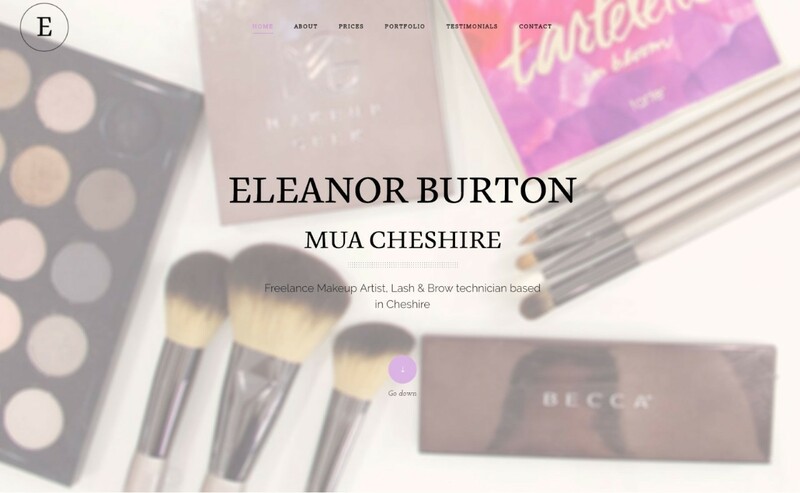 Beautician, Nail Technician & Makeup Artist based in Hazel Grove working within a hair salon. Hi, I’m a fully qualified beautician, nail technician and makeup artist with 2 and a half years experience. Welcome to Five Star Beauty. 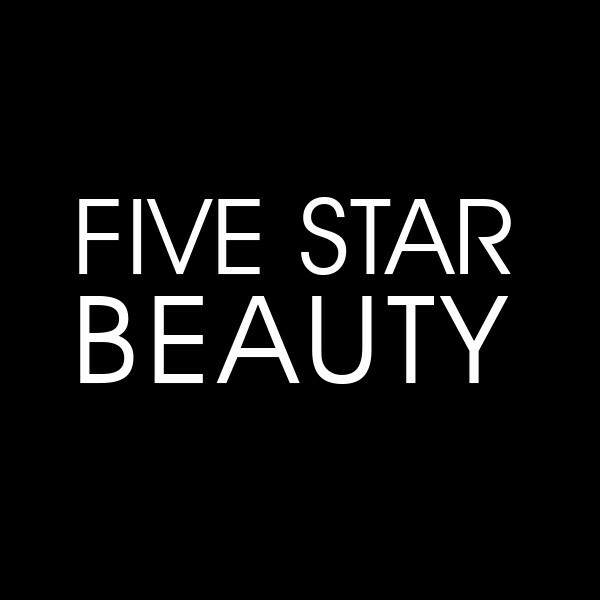 At Five Star Beauty we offer a selection of tried & tested up to date beauty treatments. Offering a professional service with fully customised treatment. 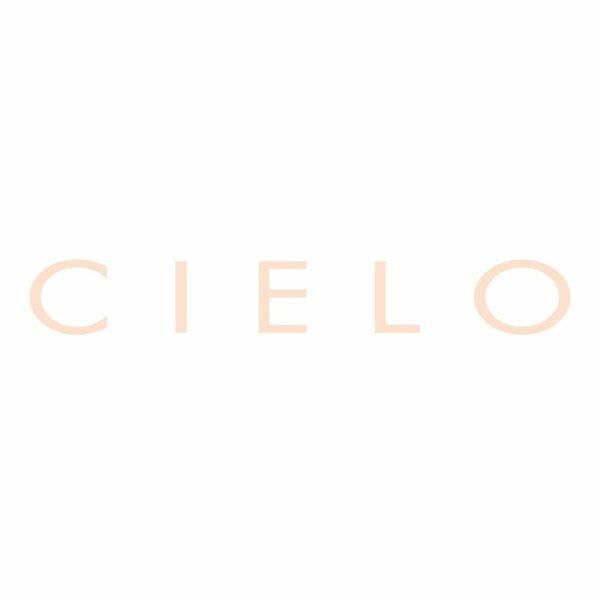 Glow is about health, beauty and wellness. Our services provide not just beauty on the outside but on the inside too. Our staff members provide beauty and holistic treatments to cover all desires, our unique atmosphere provides fun and tranquillity making you feel the best version of yourself. 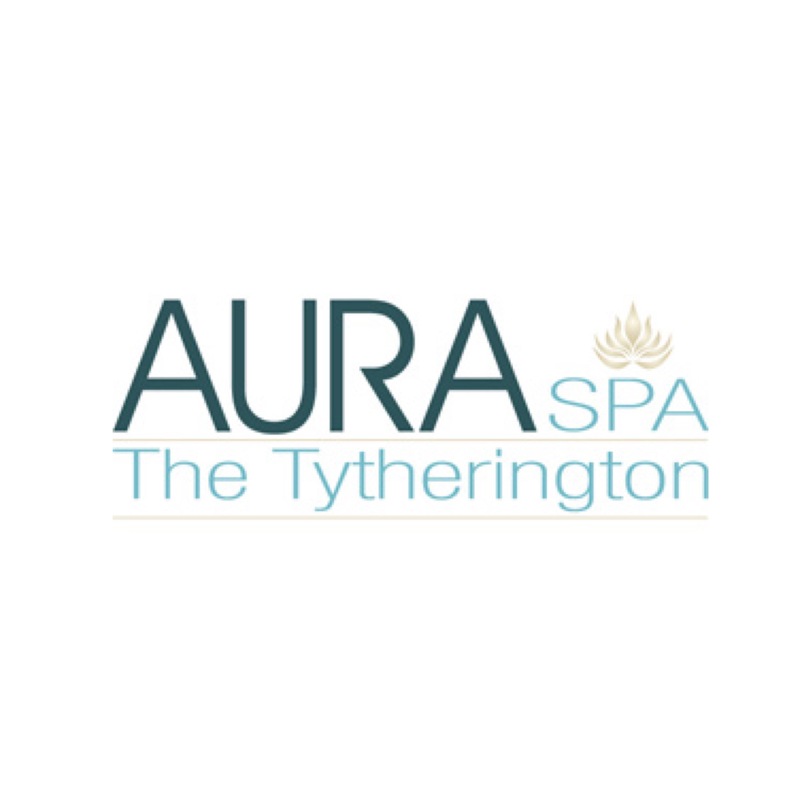 Aura Spa at The Tytherington Club offers a wide range of treatments carried out by therapists who are experts in their field, providing an attractive selection of spa days. 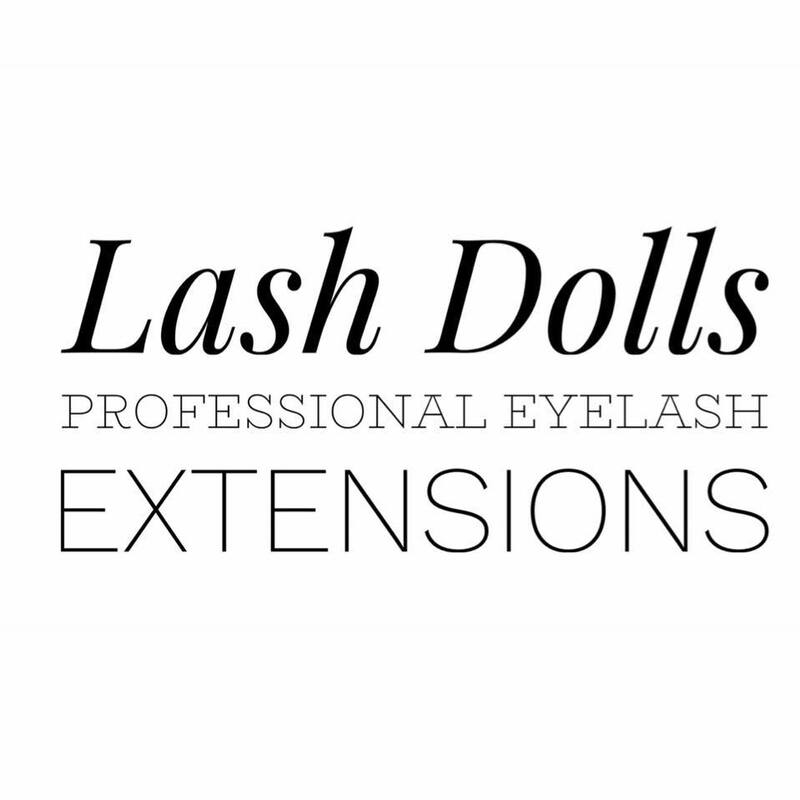 Our brands include: ESPA, Clarins, Jessica, Fake Bake, LVL Lashes and Lycon. Tiffany's is a family run nail and beauty salon with its owner proudly being one of the leading pioneers in the industry with 17 years of experience. 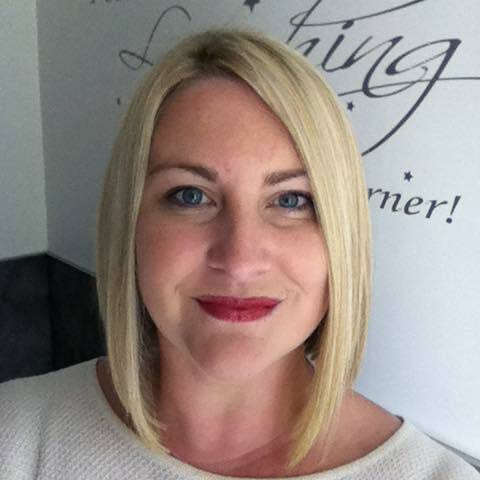 Tiffany previously managed 5 successful salons around Manchester. Tiffany's co-founder is an executive director of a multi award winning spa in Manchester city centre called Bella Spa. 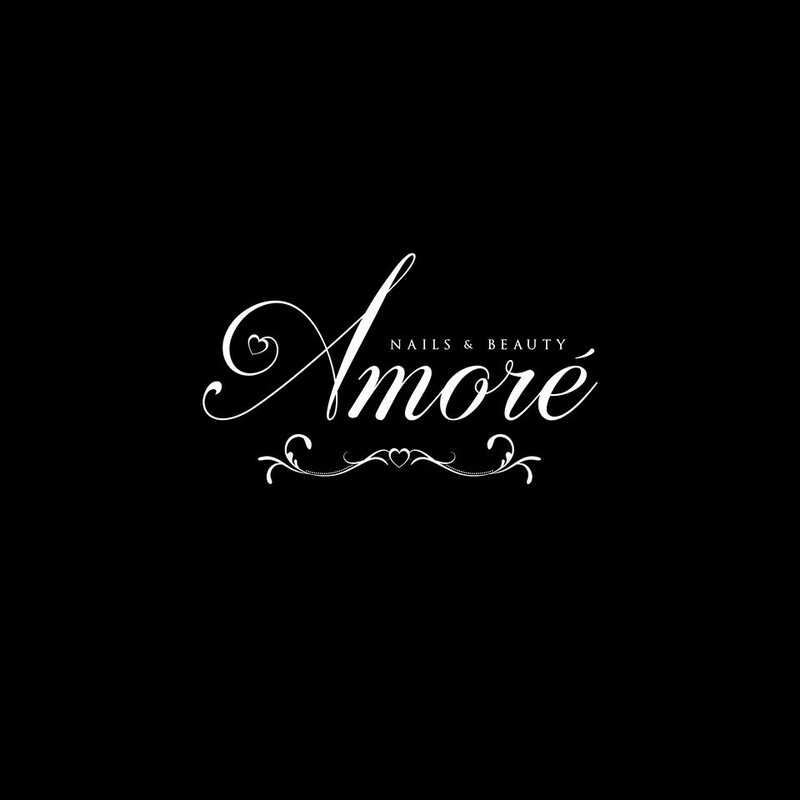 Amore Nails & Beauty located inside O’salon on Turves Road, Cheadle Hulme. Specialising in sculpted acrylic design nails. Other treatments available such as Spray tans, pedicures, gel polish & more. 1-2-1 skill building is also available for qualified nail techs. My beauty room is inside Cuthberts Hairdressing in a heart of Bramhall Village. I am Dot and I have been in beauty industry since 2009. 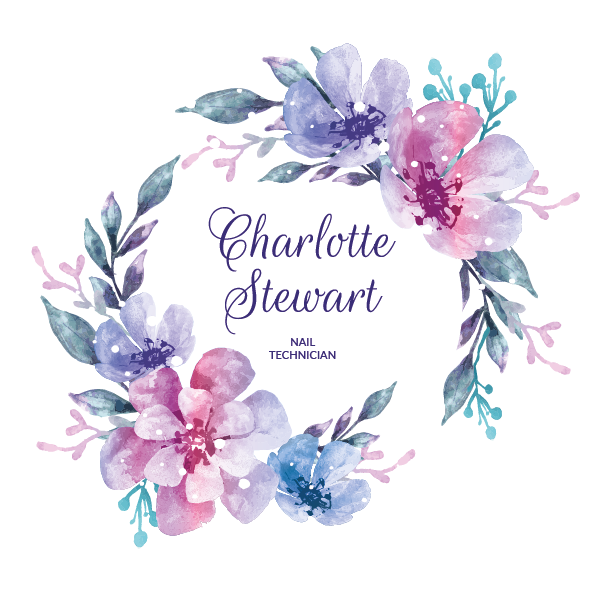 Working with top of the list professional products and trained City and Guild level 2&3 in Beauty Therapy made me confident and knowledgeable at what I love & do.